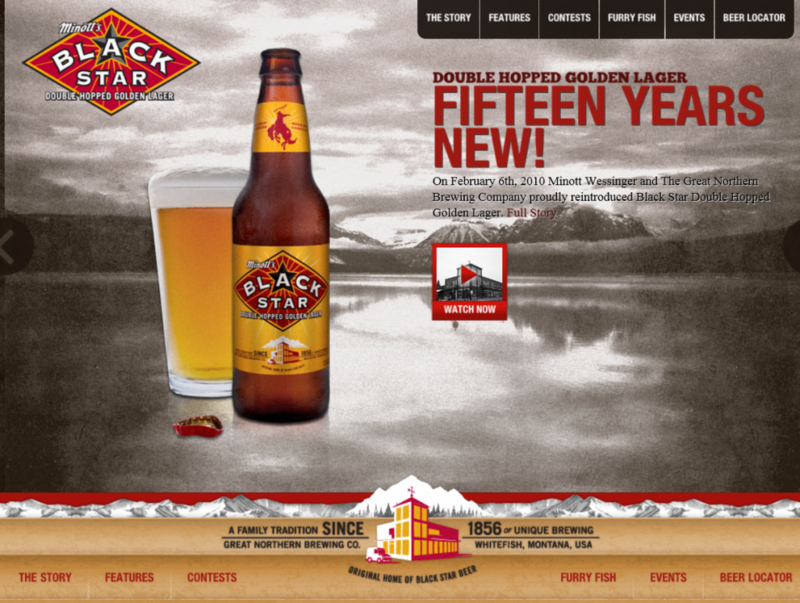 Black Star is a double-hopped golden lager based on traditional European Pilsner style beers. 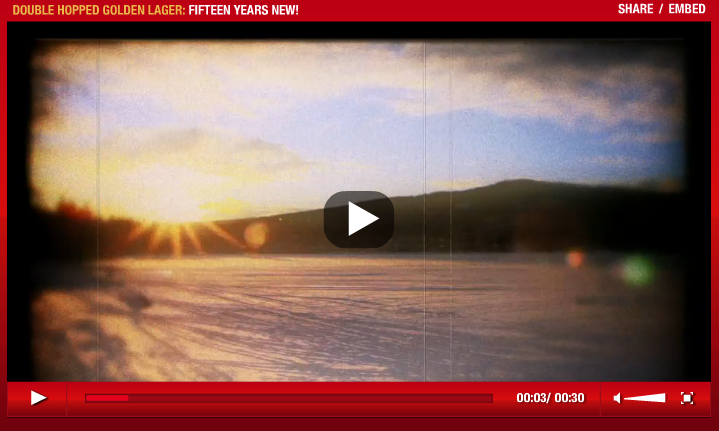 It is brewed with both Bavarian Mittelfrüh and Czech Saaz hops and two row malting barley. By hopping it in the kettle, and then again before finishing, Black Star opens with a distinctive hop aroma and a rich, full bodied flavor, yet closes remarkably crisp, light and refreshing.